The first pieces of continental crust developed through remelting of the old oceanic crust producing granitoid magmas that formed small buoyant land masses. 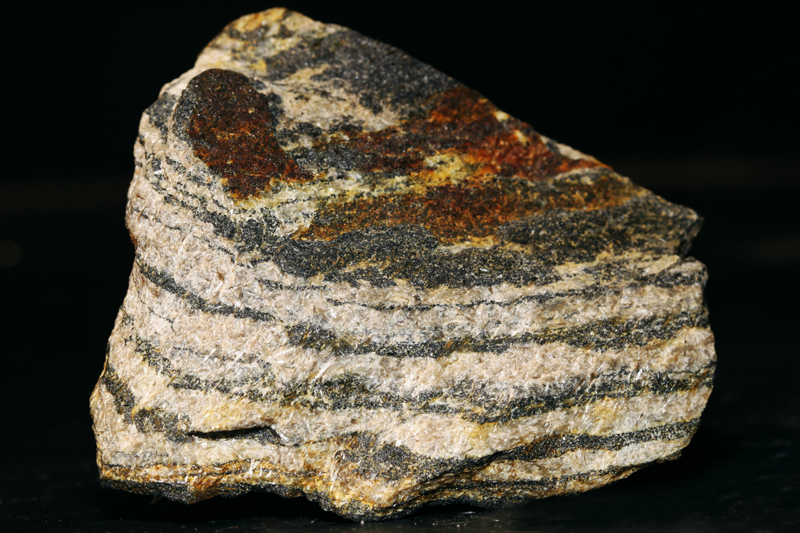 These eventually came together forming early Archean proto-continents which today are preserved as granite-gneiss complexes. 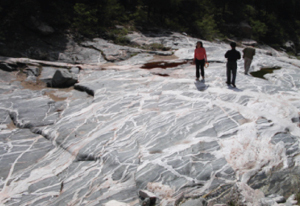 They have a distinct Na-rich tonalite, trondhjemite and granodiorite composition, referred to as TTG. Geochemical studies have shown that these rocks could only have formed by partial melting of mafic crust with sufficient water content.